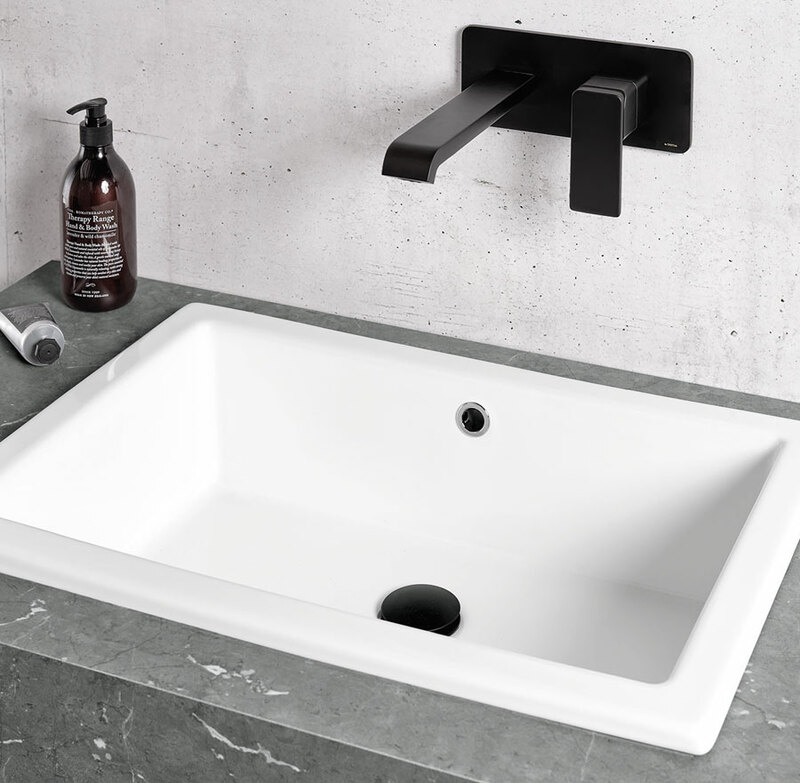 Customer requirements for above the counter, built-in or under the counter installation have led to an evolution of AXENT’s washbasins. 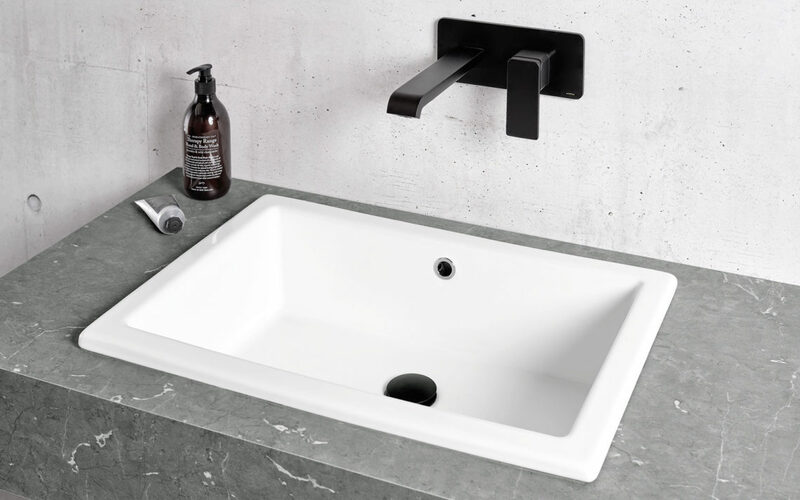 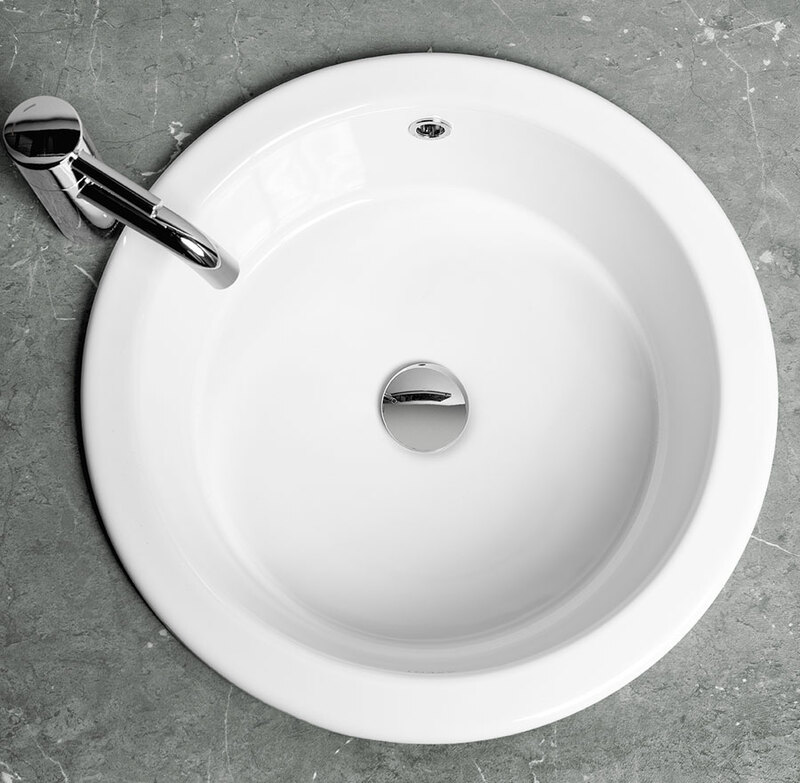 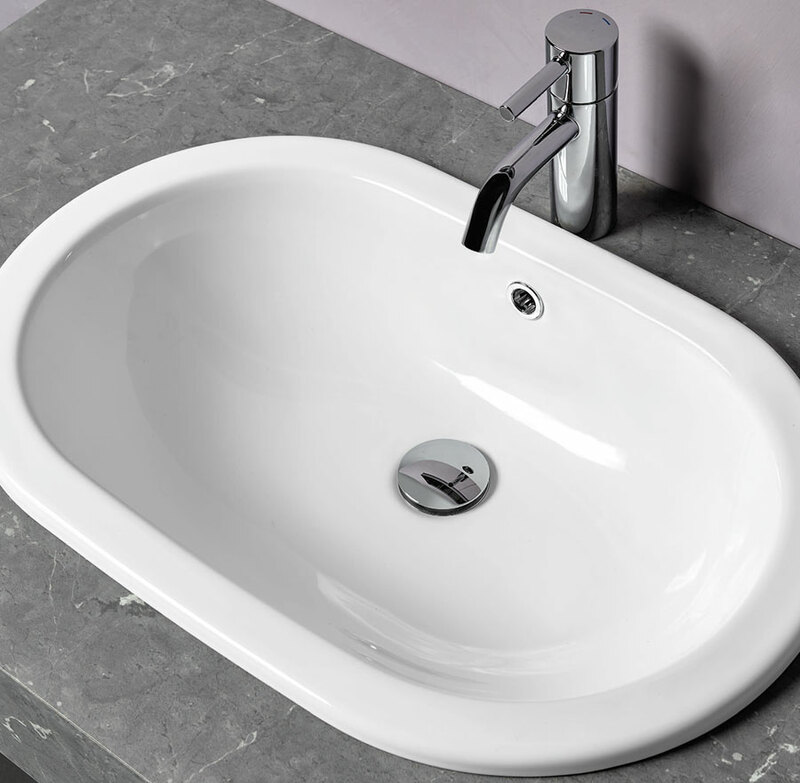 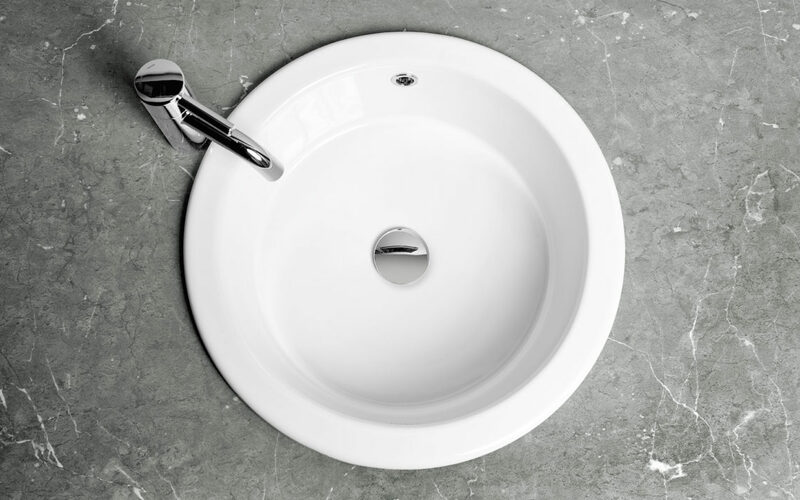 Suitable for all materials and wall thickness, these stylish washbasins are easy to install and highly functional. 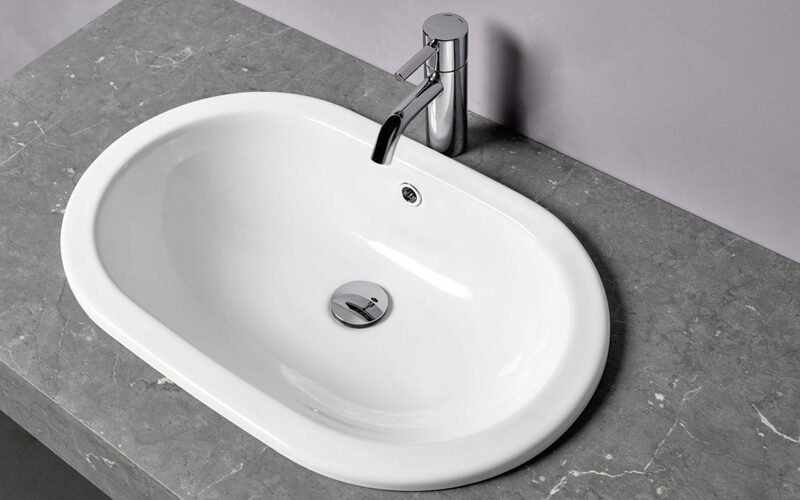 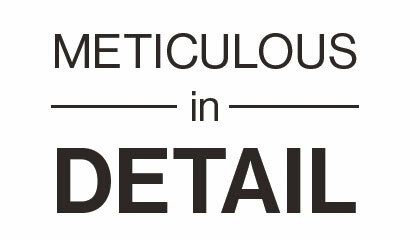 The simplified and elegant shapes are the outcome of a meticulously precise manufacturing process.